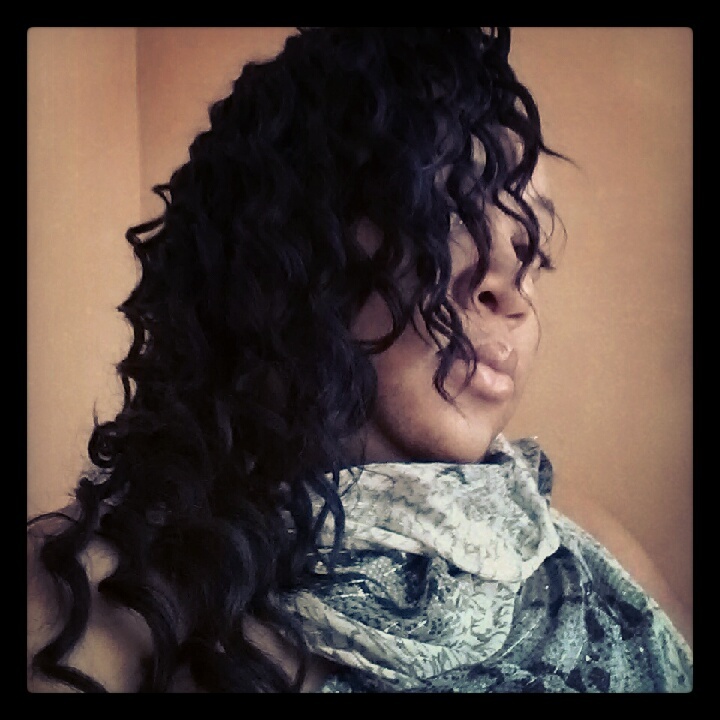 Hair by Chelynn offers exotic hair trends and an exceptional price. Whether it’s Brazilian, Peruvian or Malaysian hair she has it all. MISTY CHELYNN owner of HAIR BY CHELYNN works hard to provide the highest quality products for her customers both in the Chicago, Illinois area and abroad. But there is another side to her as well. In addition to Misty’s desire to provide a top quality product she also has a real heart for young people. Her deepest concern is for those that are suffering from major illnesses and complications that affect self esteem. 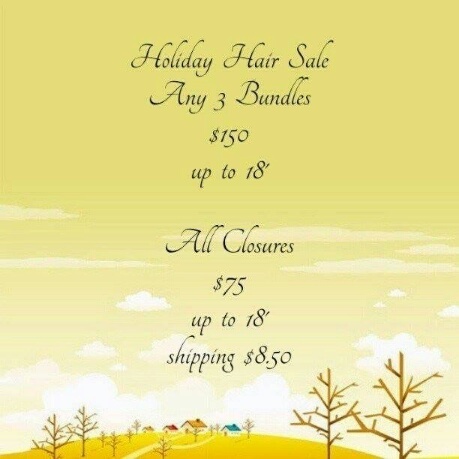 To add action to her concern $3 from every purchase at HAIR BY CHELYNN goes to LACE WIGS WITH LOVE an organization she founded. This organization donates new and gently used wigs to children and teens with cancer and alopecia. In calendar year 2013 she will have donated over 54 wigs to young people in need. Our children have it hard enough in today’s world. Serious illnesses only make it that much worse. MISTY CHELYNN is truly doing a great work and is worthy of your support. Great products and a kind and generous heart. A combination that not only can’t be beat but deserves to be supported with your business.